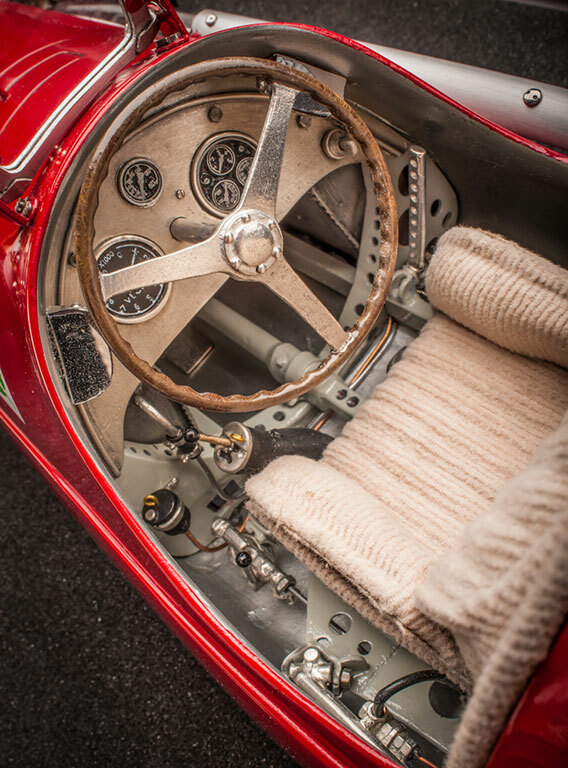 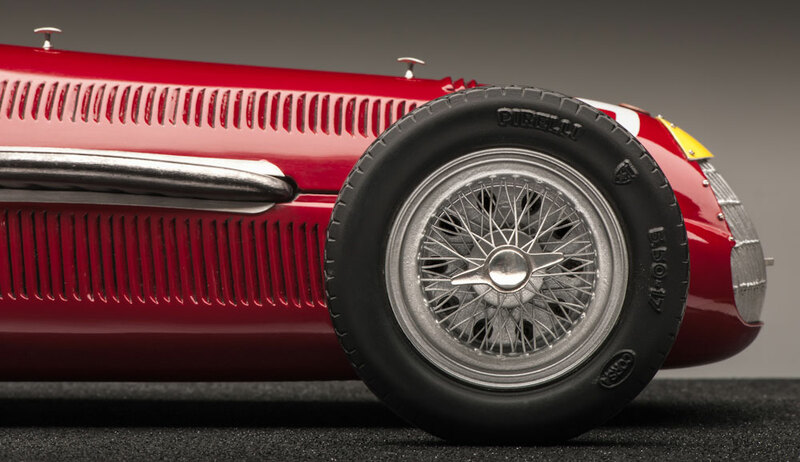 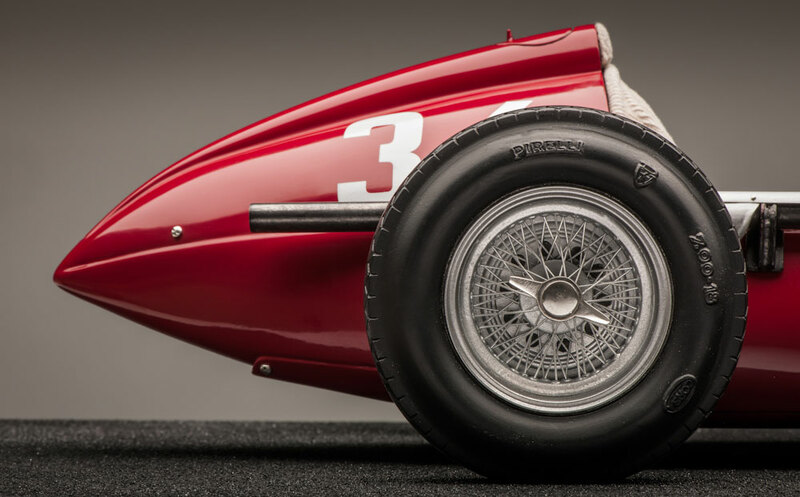 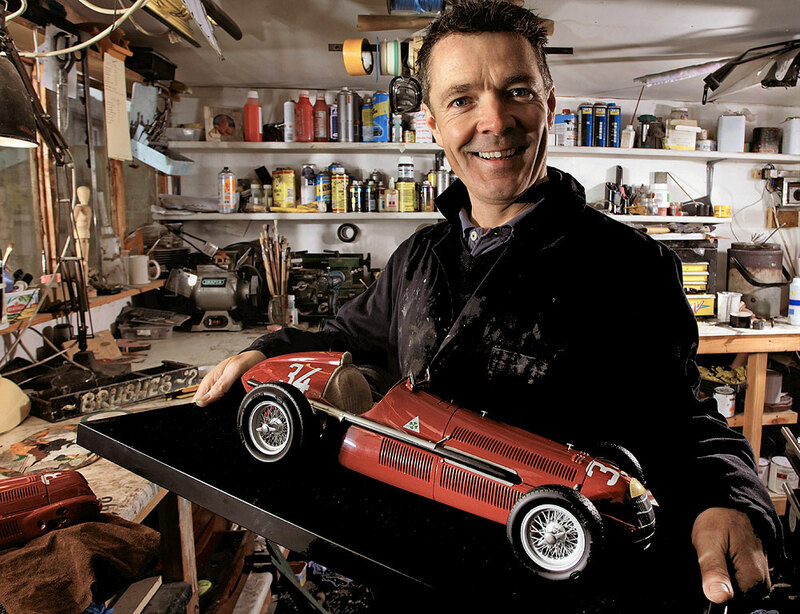 This 1/8 scale model of the Alfetta is constructed from over 500 individual parts and measure 51cm in length. 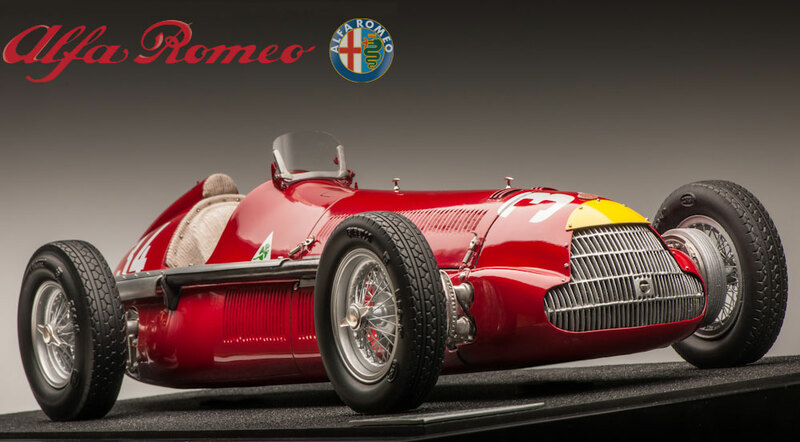 This Alfetta model has been well received by the first customers including Neal Oatley, Director of Design at McLaren racing (Neil has 3 of Glen’s models). 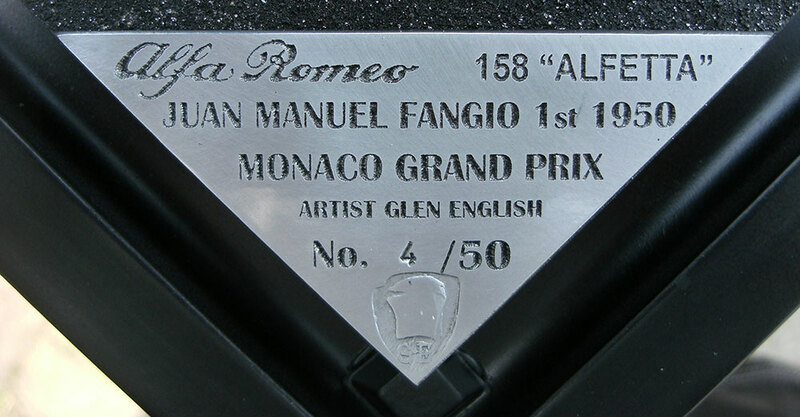 This model is strictly limited to only 50 pieces worldwide and comes presented in a high quality display case.